Receive a copy of our 64-page 2019 Season Guide by mail. The 2019 Guide will be available in early September. 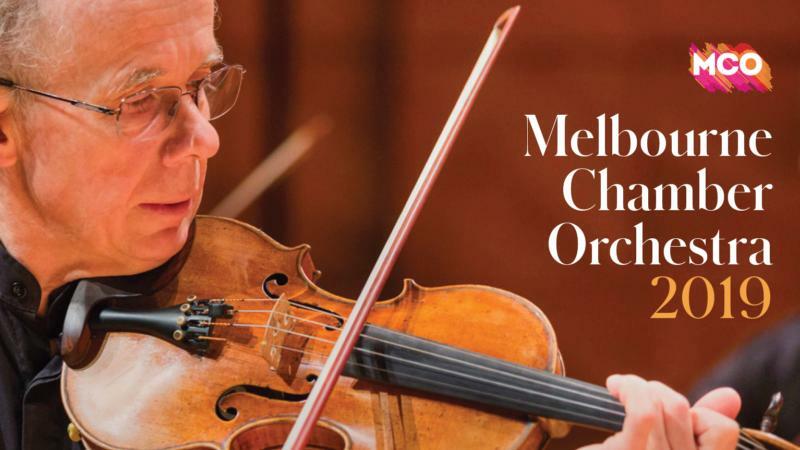 Please send me a copy of Melbourne Chamber Orchestra's 2019 Season Guide! Would you like to receive MCO news and offers by email?